The lights by Dreamlights bring a unique atmosphere to every place and on every occasion. Each light is unique because they are made by hand; no light will be the same. 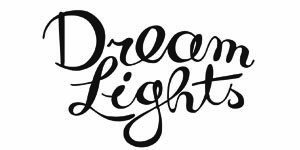 Dreamlights come in various designs such as flower petals, lanterns, or sweet figures in soft colours.